Glide under the stars with our Nordic swans. 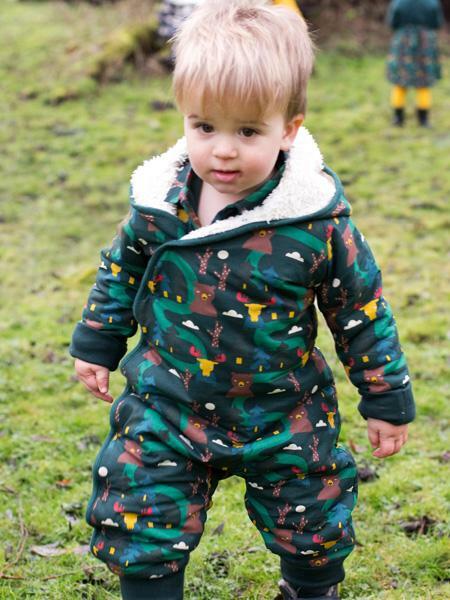 Our signature snowsuit, perfect for keeping cosy in Winter. 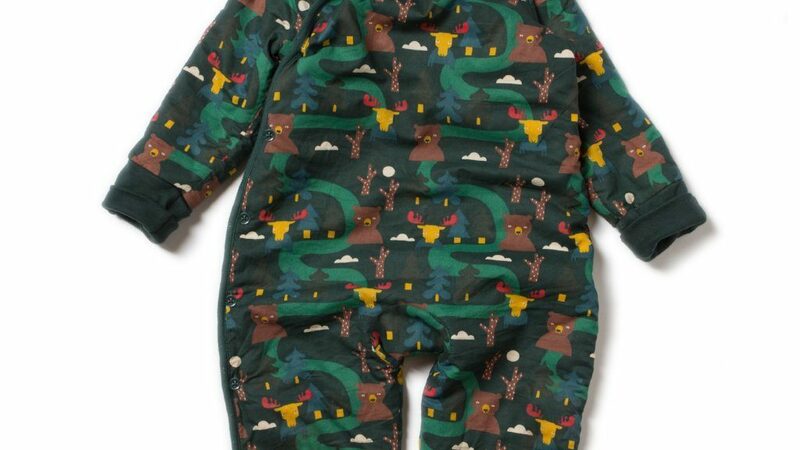 Our hugely popular Snowsuits are fully lined with organic baby grows cotton sherpa. 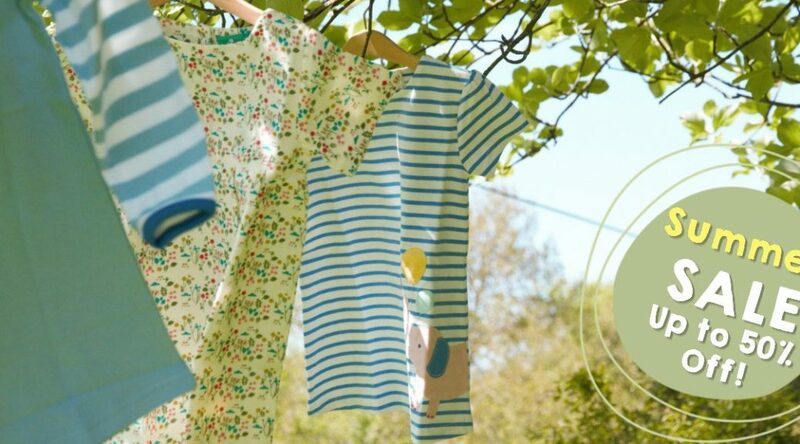 Super snug and cosy with beautiful, unique prints.